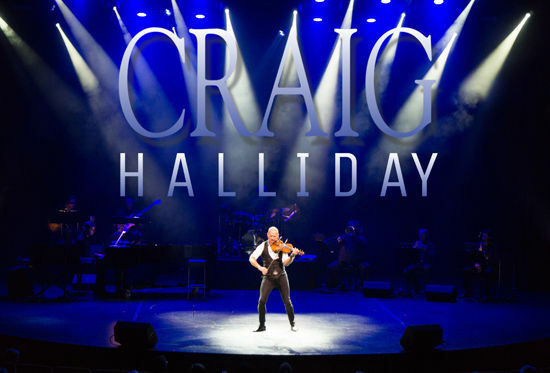 Yorkshire’s very own crossover Violinist, Craig Halliday, takes to the King's Hall stage for a long awaited LIVE concert. Craig is taking time out from his world travels to release his next album and to perform for one night only. Not to be missed.